“Bag the Bag” advocates hope to build momentum in 2018. Plastic bags can be a nuisance. They’ve been such a hassle for the Salt Lake’s processing facility that the city now has asked residents to not place plastic bags or liners in their blue bins. The bags get tangled in recycling machines, costing tax payers thousands of dollars to clean. 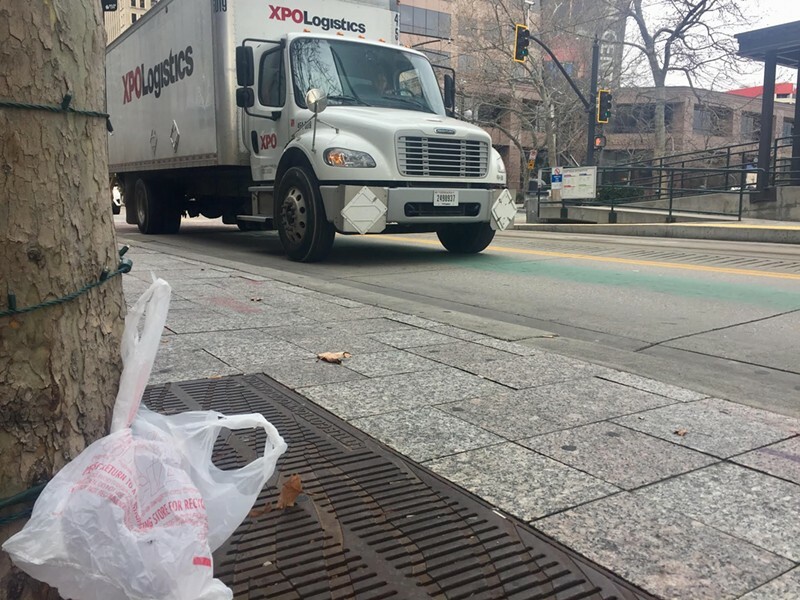 Kate Whitbeck, a member of the Utah Recycling Alliance, said they're encouraging the public to start using reusable bags instead of plastic ones. Whitbeck said landfills such as the Trans-Jordan Landfill and the Wasatch Integrated Waste Management District annually spend around $40,000 and $33,000, respectably, per year cleaning up problems from plastic bags. Park City prohibited the use of plastic grocery bags last year. That ban, however, only affects three grocery stores. 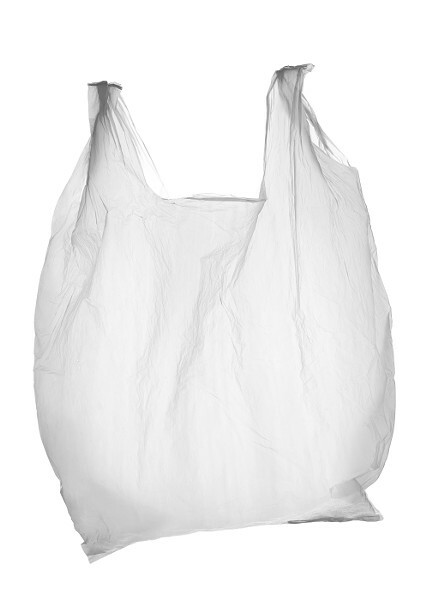 In 2017, Sen. Jani Iwamoto, D-Millcreek, introduced legislature to charge customers 10 cents per plastic bag, but eventually abandoned the effort according to Fox 13. Patrick Sheehan, another member of the Utah Recycling Alliance who spoke at the meeting, said no plastic-bag legislation bills have been posted yet this year regarding any plastic bag legislation is on deck for this year's session, but there's been talk of renewing Iwamoto’s push.